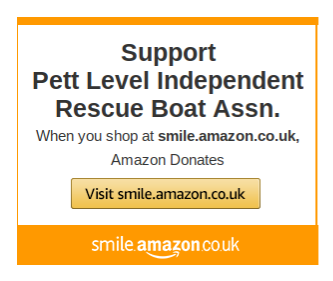 Click here to find out how to sign up to support us through Amazon Smile. Click here to find out how you could raise funds for us whilst you shop online at over 4,000 stores. 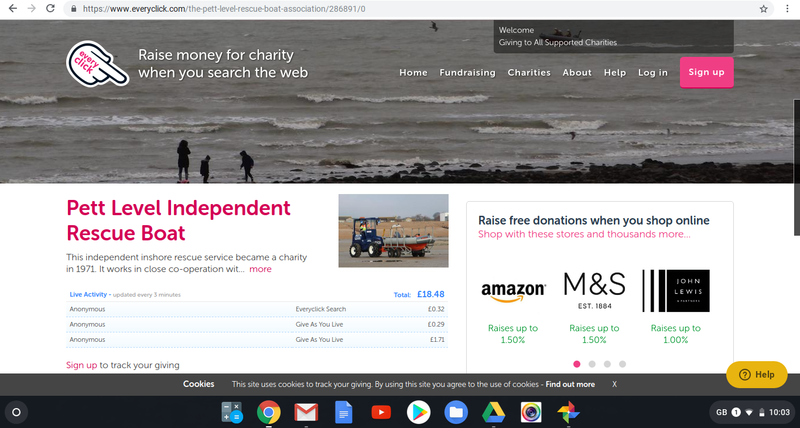 Click here to find out how to support us when you shop locally at Co-op.